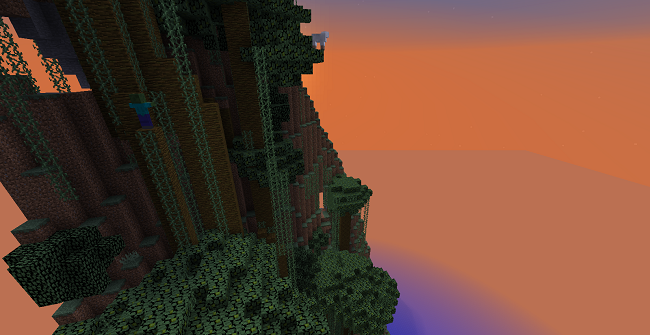 I don’t want to give too much away, but here are some previews of the new Adventure Map I’m working on. This section is called Vierria, named after David Vierra, the guy who wrote the MC Edit software. This area is the last region the adventurers will reach, and is called Ultimaria. 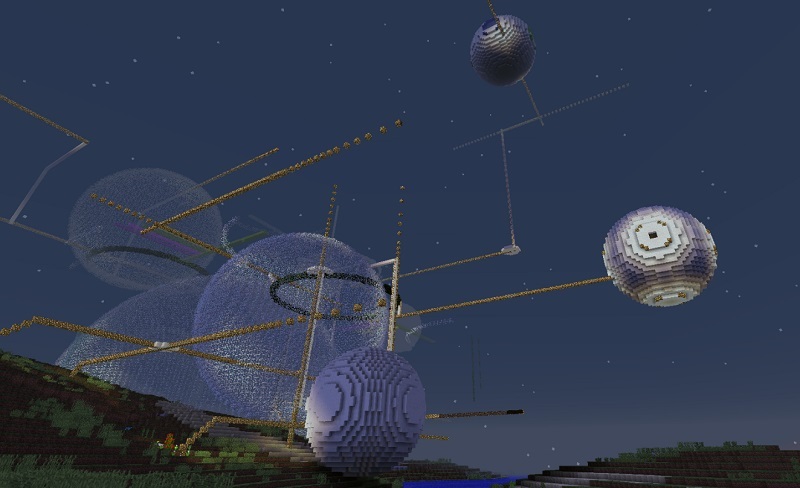 I’m working on an Adventure Map for my Minecraft world “Mystery Snail 4”. One of the popular ways to play is through adventure maps. 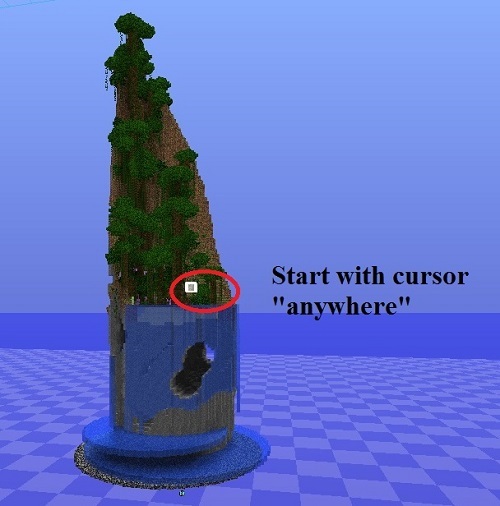 An adventure map in Minecraft is a quest to get from point A to point B, with certain restrictions to follow. Restrictions such as you can only explore the interior of the map, you cannot go into creative, you cannot break blocks unless you have this, and the list can go on. I’m hoping to have my son and some of his friends do a treasure hunt in Mystery Snail 4. I will be giving them a small map that gives them a general view of the world, enough to let them get their bearings, but without revealing too many details. I don’t want them to know about the Terrifying Abyss, or the Stairs of Doom, or the Caverns of Calamity….! Here is the original image of Mystery Snail 4 taken from the world-creation software, and then the new version in GIMP, which hides a lot of the features. Hey, another GIMP project to check off the list! New Version of MC Edit soon!!! I had a frustrating session with MC Edit this weekend. 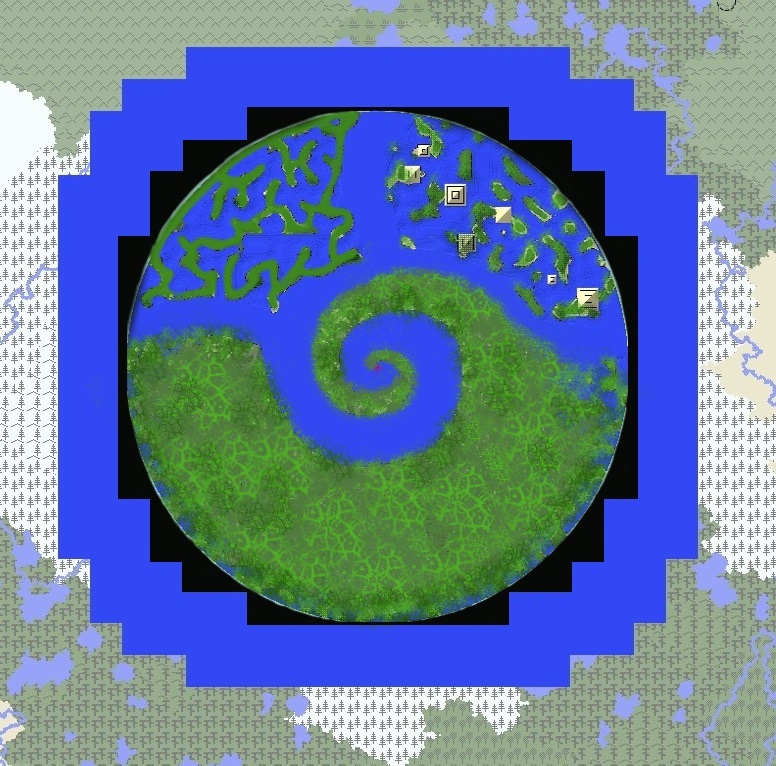 I had created a world in World Painter that was 4000 blocks across. I wanted to take it into MC Edit so I could add things to it — favorite buildings and features from other Minecraft projects. But, no such luck. MC Edit got about halfway through loading it, then froze up. This happened several times. I’m not sure if it’s a problem with MC Edit, or with my computer. (Maybe it’s time to download some more RAM?) Or user error. 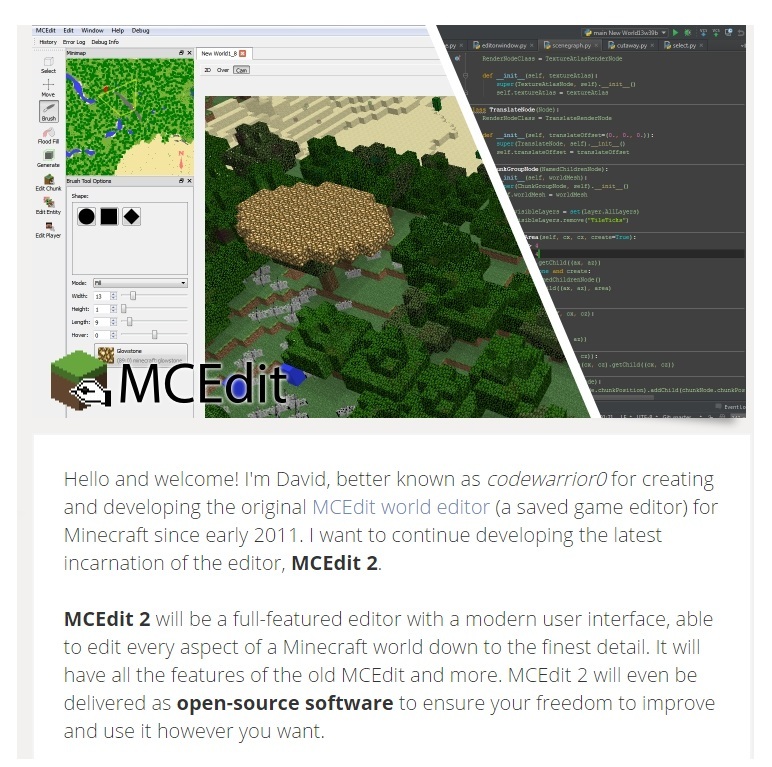 Anyway — this made me wonder if MC Edit had been updated recently — since Minecraft itself has recently updated to a new version. When I looked, I found wonderful news! There is going to be an MC Edit 2!!! David Vierra, aka codewarriorO, is asking for support as he develops this new software. It’s possible to donate through Paypal, or through a “Patreon” page. I had never heard of Patreon before. I think it’s a great idea! Some success with MC Edit! 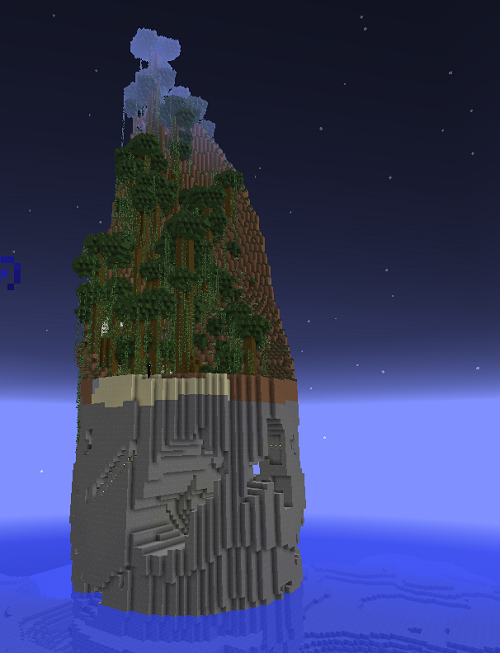 My mountainous island is called Gloveria, named after a friend of mine who is a mountain climber! I was able to “capture” it in MC Edit and move a copy of it over to another world. 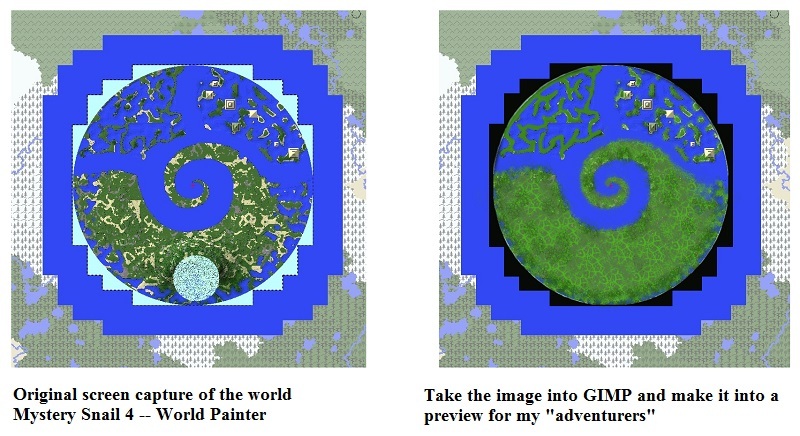 This is great because eventually I want to make an ocean world that has dozens of strange, varied islands. 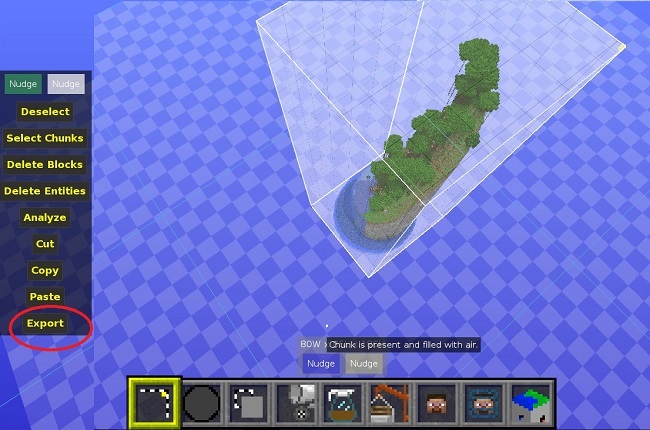 Then when you are ready, open your destination world in MC Edit, and import the island. Gloveria is now located in an ocean, instead of floating in the Void! Thank you to the homeschool organization Baltimore Washington Home Educators for bringing the article to my attention! Here’s an extended quote. 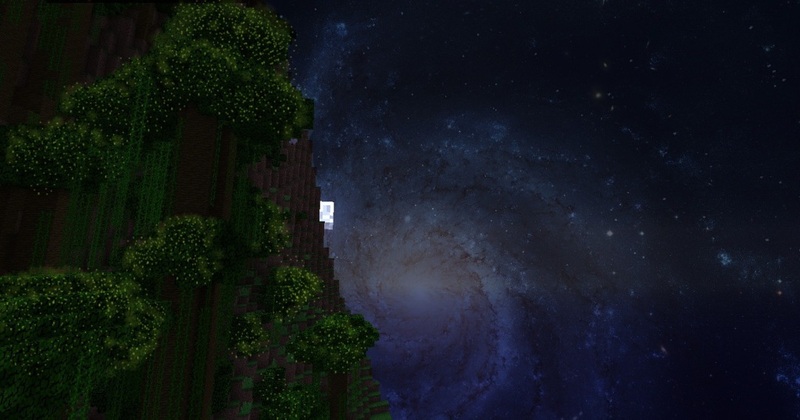 But Notch should feel good, as the significance of Minecraft, ultimately, is how the game shows us that lively, pleasant virtual worlds can exist alongside our own, and that they are places where we want to spend time, where we learn and socialize. There is no realistic chance of pulling the “full Amish” and living in the past—nor is that a good idea. We need to meet our kids halfway in these worlds, and try to guide them like we do in the real world. The late Robin Williams had this right. In this video, he explains why he named his daughter Zelda after the princess in The Legend of Zelda, and what’s noticeable is how free of angst the whole conversation is. The two laugh together as they recall playing the game together. 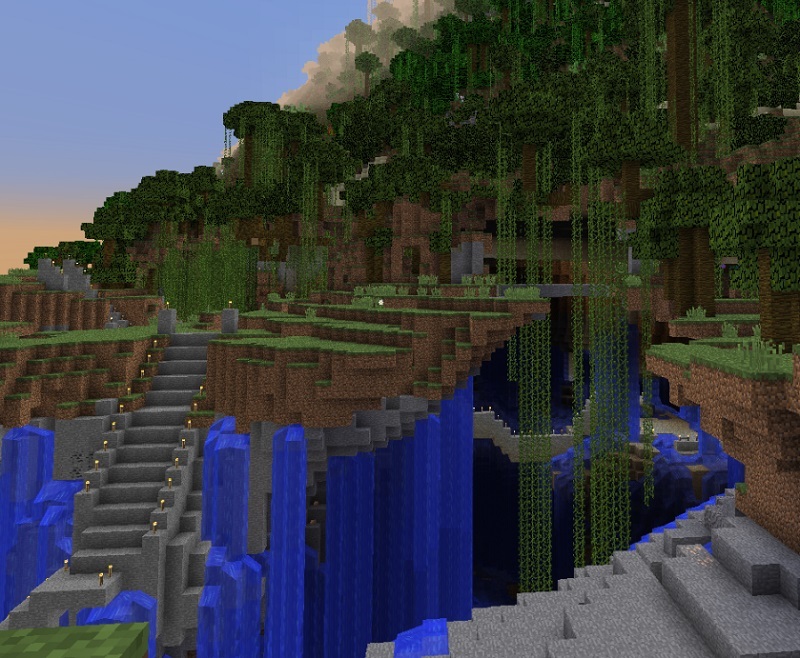 Who knows how Minecraft will change under Microsoft’s ownership, but it’s a historic game that has shown many of us a middle way to navigate the eternal screens debate. Note that this video is also a commercial for the new version of the Zelda game — but what I like about it are the interactions between Robin and his daughter. The last couple of minutes is them cracking up together. A short entry today, due to other responsibilities. Here’s Volvox Globatoria, a World In Progress. These are mother colonies with daughter colonies inside. Sometimes even granddaughter colonies! 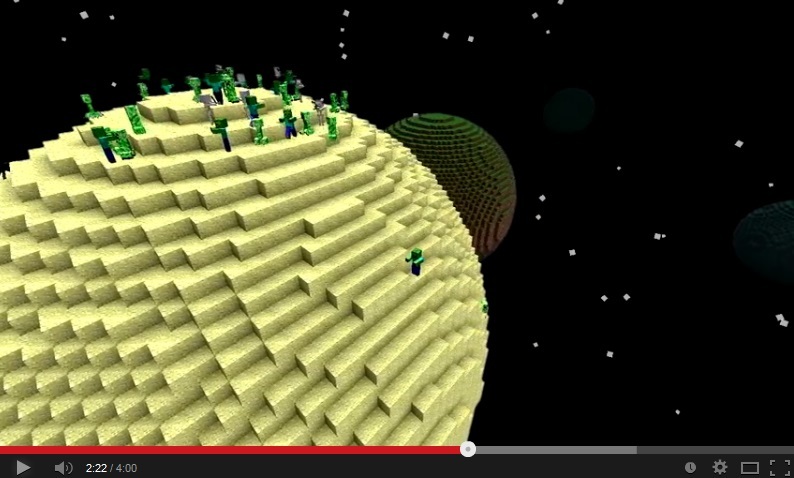 Here’s a challenge — the Minecraft version would look much more realistic if there were different shades of green. 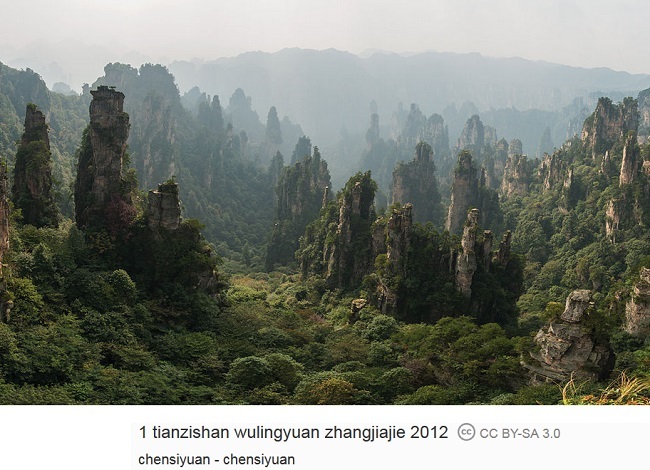 There is such a thing as green glass, also green clay. I don’t see those options in MC Edit, because they are a fairly new addition to Minecraft. But maybe there is a way to use the numerical codes for these kinds of blocks? 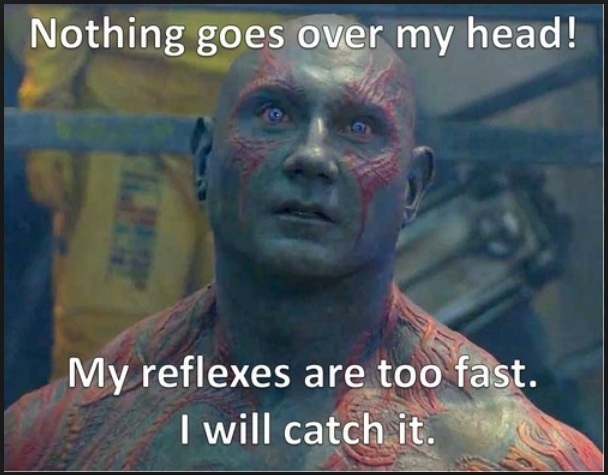 I have a hard time with tutorial videos because they usually go over things too fast. …but what if I just watch a ton of videos and see what I can pick up from each one? Rather than trying to understand a single one 100%. So here is the first of a series of MC Edit tutorial videos. 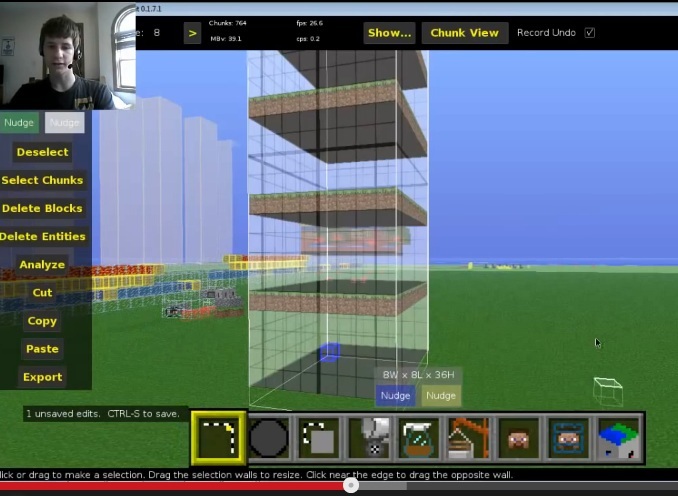 The author of this video said that he mostly uses MC Edit to copy and paste, to speed up the building process. 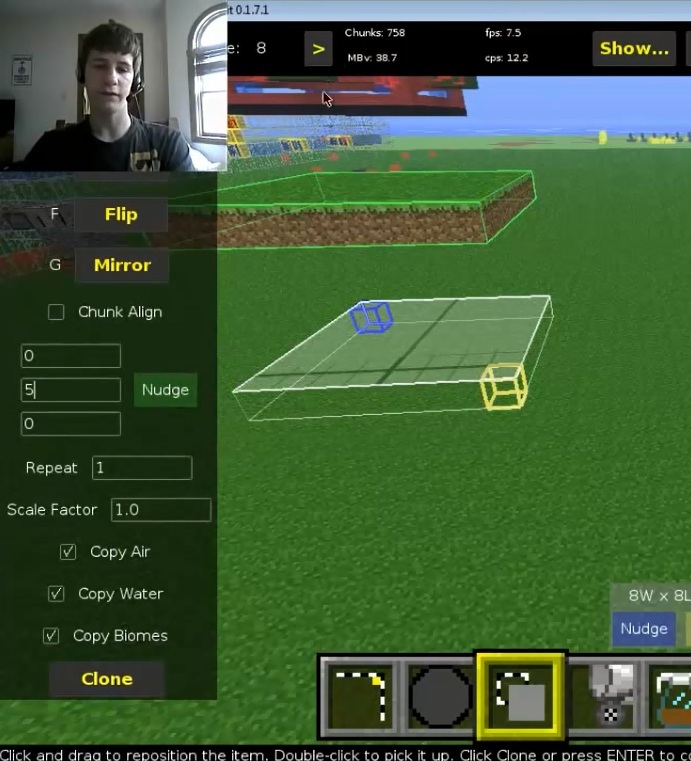 About half-way through the vid, he demonstrated the “clone tool” — and got it to make something very similar to my disk steps!!! When you set up the clone tool, there’s a place you can enter numbers. These determine where you place the clone of the second object relative to the first one, and how many of them do you want to make. 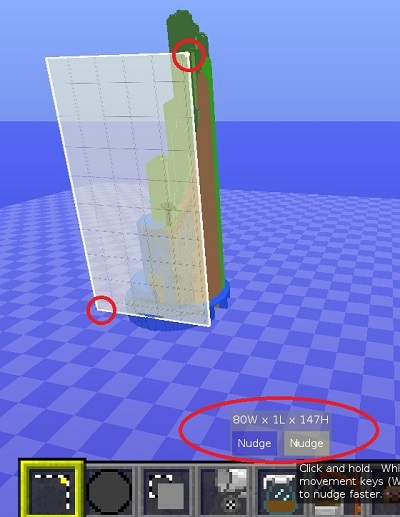 It doesn’t look like you could use this setting to make a spiral staircase, but certainly a “normal” one. Thank you Lildudeoncampus for a helpful video!